The Antarctica 2019-20 Early Birds Sale is NOW ON! Choosing can be so confusing. Our team will work hard make sure we match your dream itinerary on the perfect expedition ship for the ultimate Polar adventure! With over 30 expedition vessels and hundreds of itineraries – Chimu are Australia’s largest Polar Specialist. Early birds for 2019-20 are now being released, book now and save up to 30%! THE EARLY BIRD GET THE BEST DEAL! Booking your Antarctic cruise with early birds will make a world of difference to your price. Not only will you get your choice of cabin category, you also get first dibs on the optional activities like kayaking and camping when you’re booking early. 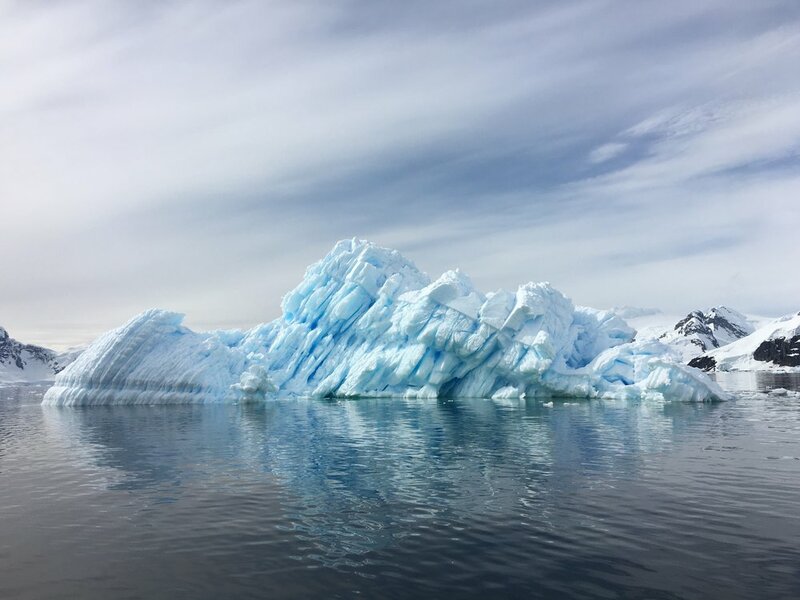 Booking an Antarctic Cruise early on makes the rest of your trip planning easier as well, there’s ample availability for flights, plus you’ll have saved so much on your cruise that adding a South America extension will be the cherry on top. Imagine sailing to the most remote destinations on Earth in a sleek expedition vessel, where world class cuisine and butler service are all part of the experience. Choose from a range of voyages on their luxury expedition ships Le Boreal, Le Soléal, Le Lyrial and L’Austral. 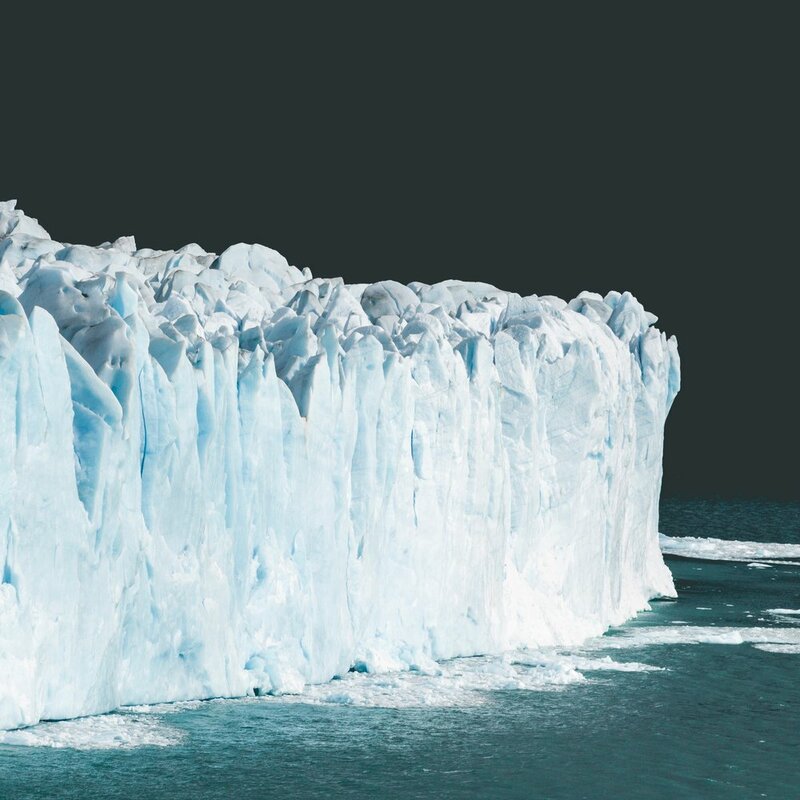 The brand new Hondius will be the highest Polar Class notation for ice-strengthened vessels, making it suitable for advanced, innovative and exploratory quality voyages with all the comforts of a traditional luxury cruise. 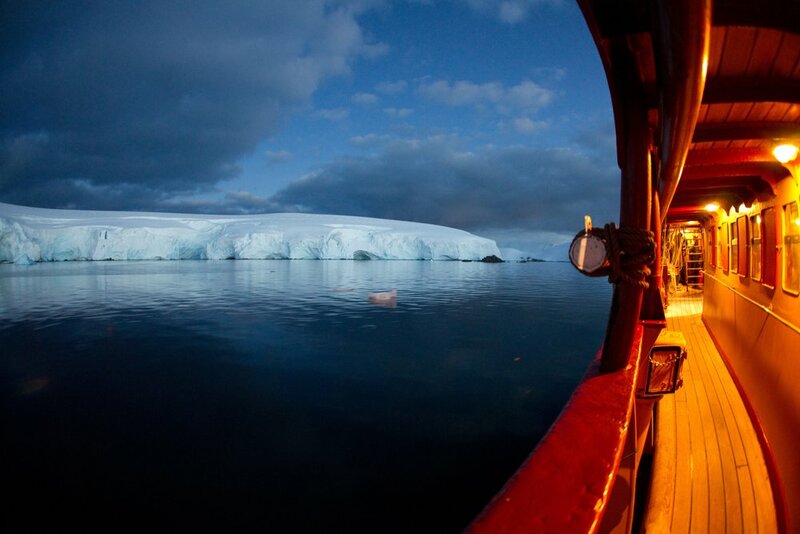 Sail aboard the remarkably comfortable all-suite ship and experience Antarctica in grand style. She was refurbished in 2017, so your surroundings while aboard will be the perfect cosy complement to the icy landscapes outside. This ice-class expedition ship features spacious outdoor areas and newly refurbished interiors. The contemporary design offers heightened comfort while the small size offers a close-to-shore experience. The incredible value of this ship makes an Antarctic expereince more accessible than ever before. Safe, sturdy and fast, the MS Expedition is among the most comfortable and spacious in its class. With a focus on safety and comfort, she has been transformed into one of the world’s leading Polar expedition ships. Interested in any of these deals? Contact one of our friendly team members today for more information! *Terms & Conditions: Prices are AUD but based on USD so subject to change due to currency flucuations. Prices are based on leadin room/cabins types available on 28Mar18 and subject to change without notice. Valid for new bookings only. Discounts cannot be combined with any other offer. Prices are based on twinshare unless specified. Single supplements apply, contact us for pricing. Willing to share may be available on selected cruises, contact us for details. Deals are valid until date stated above unless sold out prior. Contact us for full details and terms and conditions.